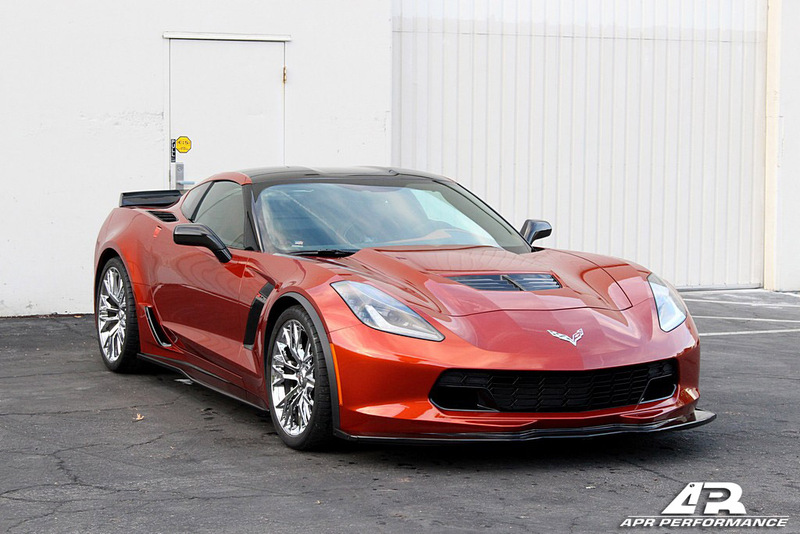 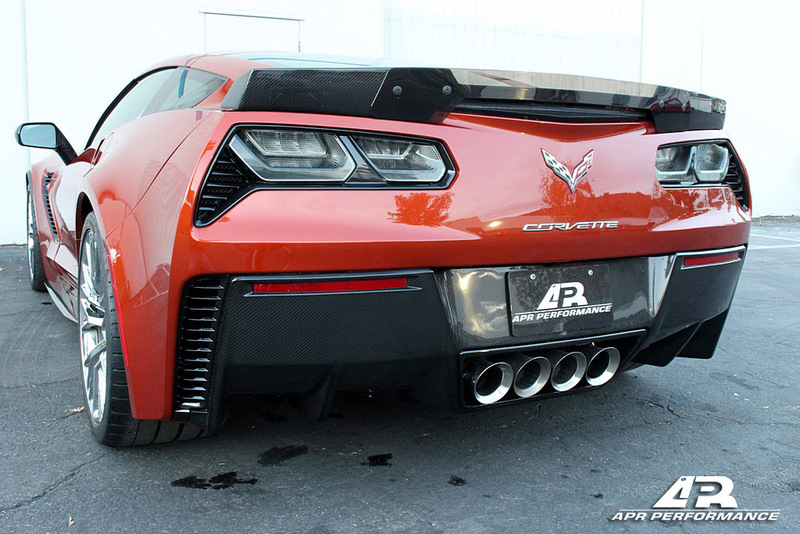 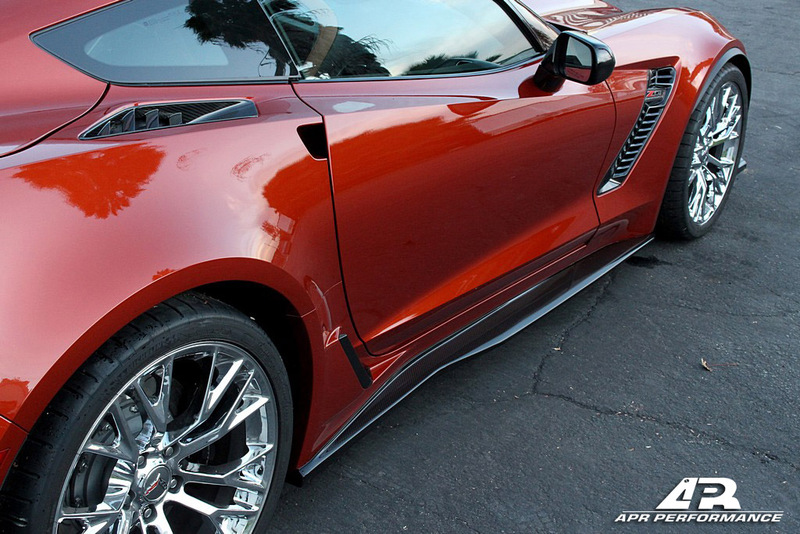 Chevrolet Corvette C7 ZO6 Aero Package Coming Soon! 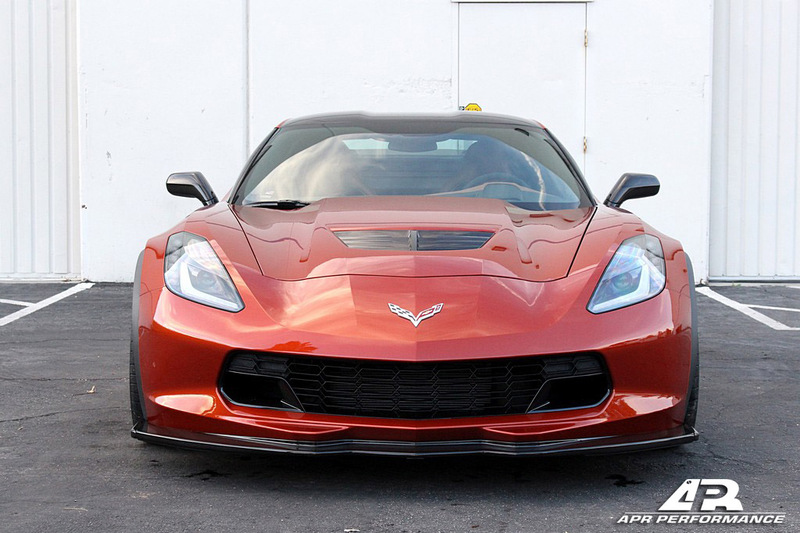 Following up from the track and race-proven success of the APR Performance Chevrolet Corvette C6 Z06 ZR1 and C7 Z51 line of aerodynamic products, we have acquired a new Chevrolet Corvette C7 ZO6. 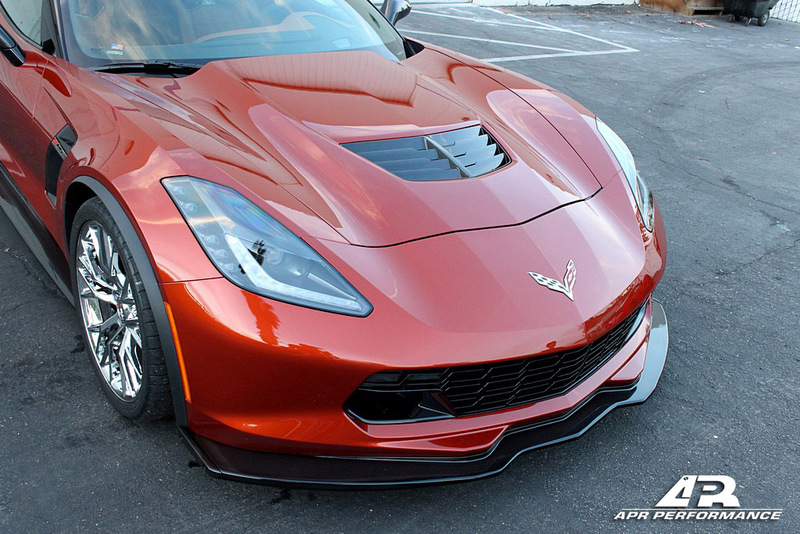 We are now in the process of aerodynamic product development for an all-new line of components, designed specifically for the C7 ZO6 platform.